Are you looking for low-cost, affordable cremation service in Arkansas? Vilonia Funeral Home & Cremation in Vilonia, AR is a cremation service providing the best cremation prices anywhere In Arkansas. 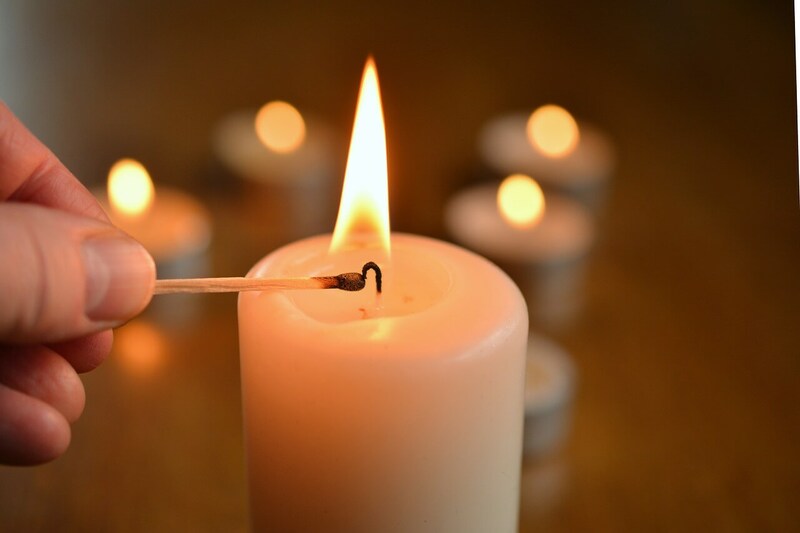 Regardless the type of cremation in Arkansas you are interested in, at Vilonia Funeral Home & Cremation we offer a full range of cremation services. From simple Direct Cremation to cremation after a traditional funeral ceremony. The cremation experts at Vilonia Funeral Home & Cremation will hold your hand through the entire process. We are always here for you when you need us. We can be reached 24 hours a day at 501-796-2275. The 2-Day Final Celebration is a low-cost affordable cremation plan that enables you to be able to have a public "open casket" gathering, and final celebration before the cremation takes place. The "open casket" viewing can be at our funeral home chapel or any other place that you may choose. 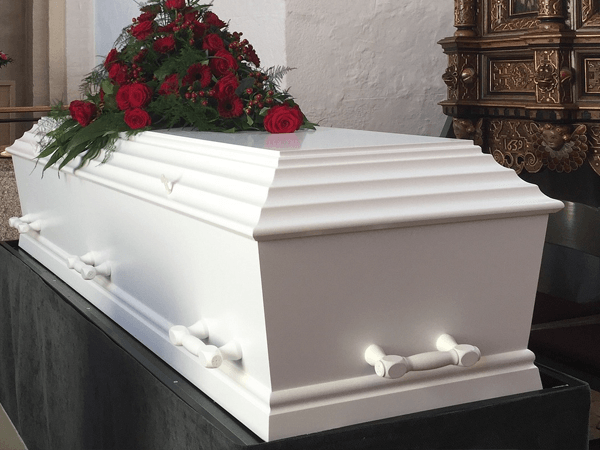 The Cremation With Public Gathering Only is an affordable cremation option that offers an opportunity for friends and family to come together for a public "open casket" viewing before the cremation takes place. The public viewing/visitation can take place in our chapel or any other place that you may choose. Cremation With A Celebration Of Life Service is an affordable cremation plan when the body is cremated prior to the service. A Celebration of Life service, also known as a Final Celebration, or a memorial service, is similar to a funeral ceremony but without the presence of a casket. Most celebration of life services will display an urn, pictures, slideshows, memory tables, and memory boards. 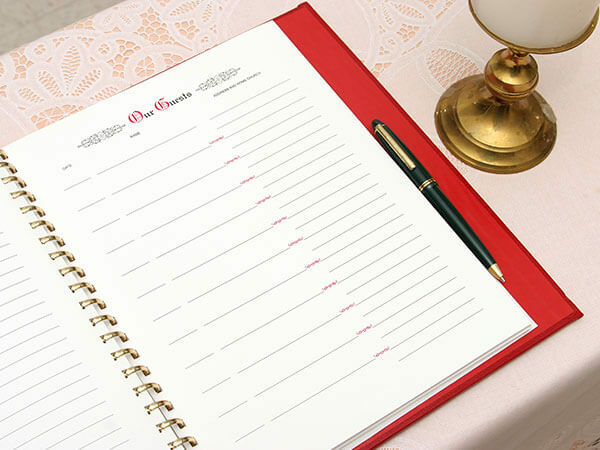 This enables you to be able to focus on the memories of the deceased and celebrate the life of your loved one. A Celebration of Life service can be held in our funeral home chapel, your church, in your home, nursing home, on the golf course, or any other place that you may choose. Simple Direct Cremation is the basic and least expensive form of affordable cremation offered through our funeral home. 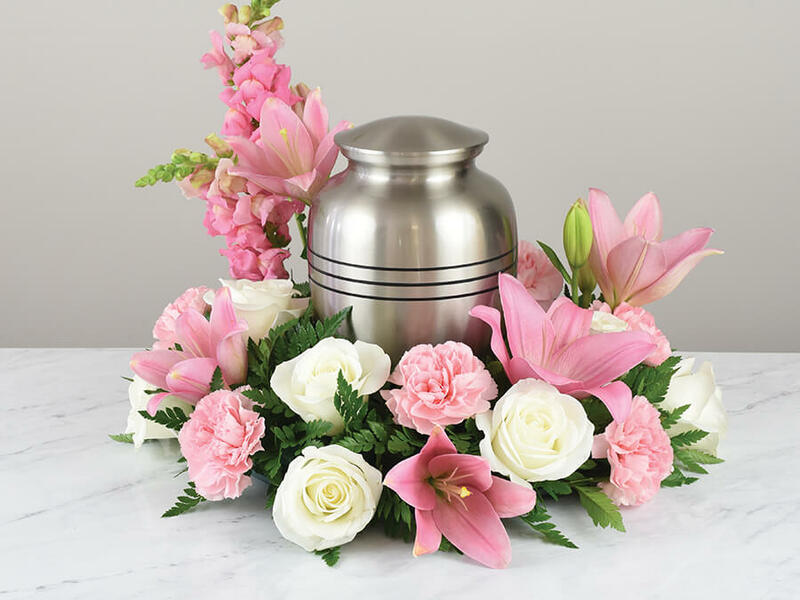 A Simple Direct Cremation consists of transfer your loved one into our care, filing the necessary documents, face to face arrangements, the cremation, cremation container, and a temporary urn. In addition, we offer a full line of metal urns, wood urns, companion urns, keepsakes and jewelry that we offer at affordable prices.